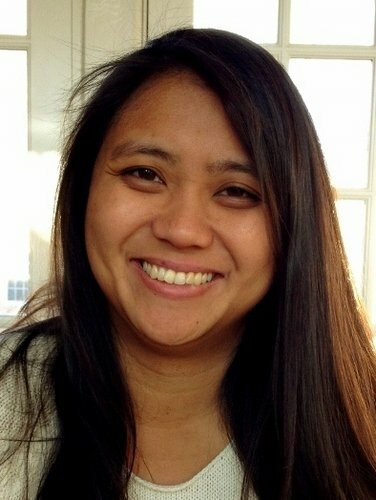 The Freethought Society (FS) is pleased to host Maggie Ardiente, who is the Director of Development and Communications for the American Humanist Association (AHA), as a speaker on Thursday, May 8, 2014 at 7:00 PM. This free and open-to-the-public event will take place at the Ludington Library in the large meeting room located on the main level. The library address is 5 South Bryn Mawr Avenue, Bryn Mawr, Pennsylvania. A SEPTA stop is located across the street from the library. Ardiente’s presentation, “Nontheist Discrimination: How Atheists and Humanists Are Mistreated in the United States and Around the World,” will highlight stories of individuals, both in the United States and globally, whose lives were affected by discrimination for identifying themselves living “without god.” She will provide an update about what AHA is doing at the national level to end negative stereotyping against nontheists. Ardiente’s presentation has been getting rave reviews across the nation and includes a PowerPoint slide show. 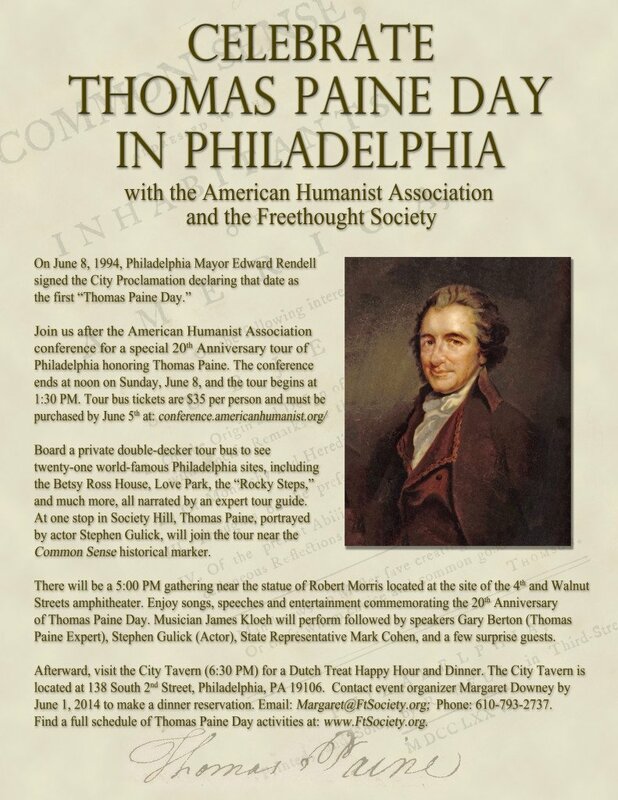 She will also be available to answer questions from the audience regarding the AHA annual conference that will be taking place in Philadelphia June 5-8, 2014.